A new cidery will soon grace The First State—Civil Cider, Delaware’s very first urban cidery. 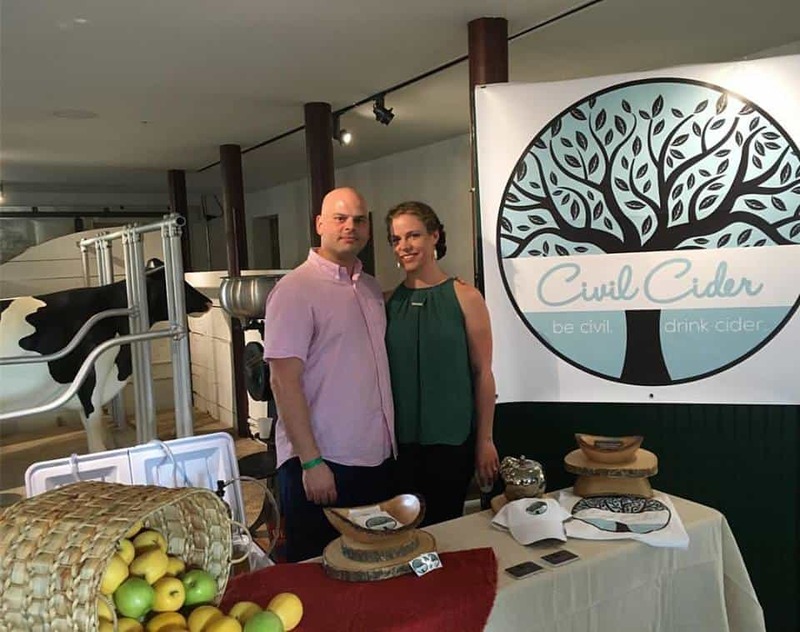 Civil Cider owners Alex Sianni and Gretchen Brizendine will serve their flagship cider and other offerings from their tasting room at Fifth and Shipley Streets in Wilmington. Civil Cider has partnered with Leola, Pennsylvania’s Hess Brother’s Fruit Company to source the freshest apples in the region and will begin making cider as soon as their business checklist is complete, hopefully by summer or fall 2017. Want to help the Civil Cider team get up and running? You can do so by contributing to their GoFundMe campaign. The owners are hoping to raise $100,000 toward securing cidery equipment and apple products to put the cider making process into motion. Learn more about this future Wilmington cidery by visiting Civil Cider’s website and Facebook page.